Fr. Jonathan is the Chaplain at St. John XXIII College Preparatory in Katy, Texas. He is a Catholic priest in the Personal Ordinariate of the Chair of St. Peter. He writes for a number of outlets, including The Living Church and his blog, Working the Beads. He owns far too many t-shirts. If you need to know something about Batman or Spider-man, Fr. Kyle is the expert. He is the Rector of Church of the Messiah in Fredericksburg, Virginia. He is also a lover of great stouts and a Martin Luther nerd. A graduate of Tyler School of Art, Trinity School for Ministry, and the School of Hard Knocks, Fr. 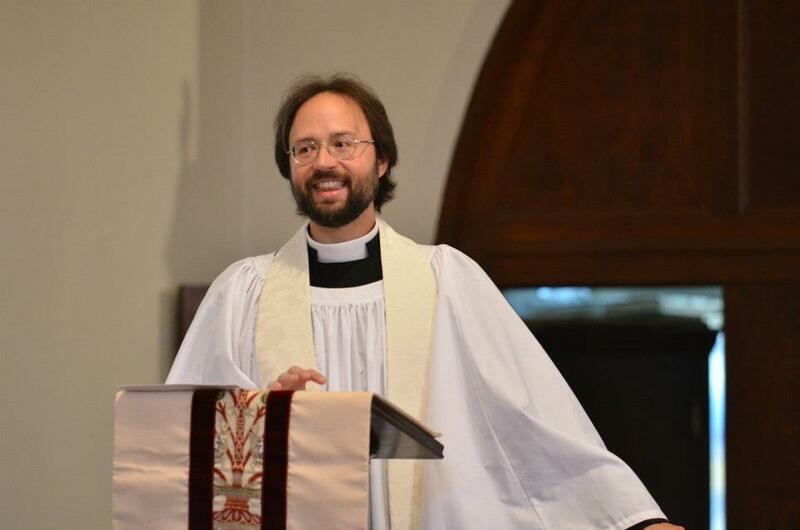 Matt serves as Rector of St. George's Episcopal Church in Schenectady, New York. He is an artist, a Dylan fan, and a social media virtuoso. He thinks Swamp Thing is awesome and he doesn't care who knows it.